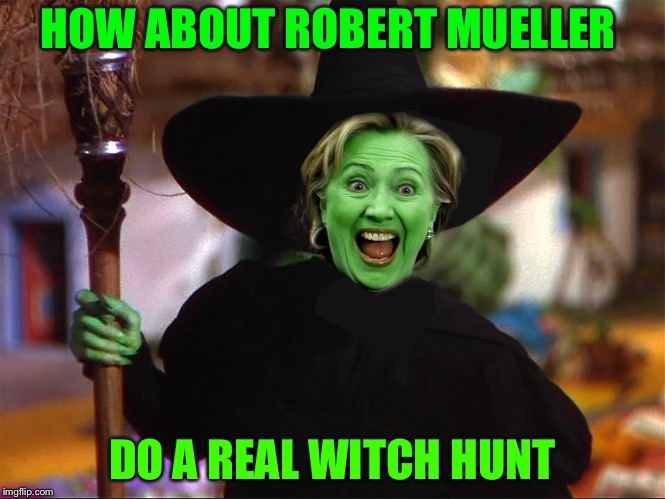 “Mueller-Dämmerung”: The End of Mueller’s Witch Hunt! “After nearly two years, millions of dollars spent, and finding no evidence connected to the probe’s mandate, special council Mueller delivered his nothingburger report to Attorney General William Barr on Friday. More on this below. ← “It’s Really Very Simple”: “The Party’s Over” & “Bye Bye, Miss [‘Exceptional’] American Pie”!